Frank is a senior associate of the Cognoscenti Group and an experienced strategy, foresight and innovation management consultant working with both industry and Government organisations to embed innovation systems and capabilities. During his career Frank has held senior positions with a wide range of IT, technology and research organisations in Australia, Denmark, Sweden and US where his roles have included managing director, strategy director and global partner manager. 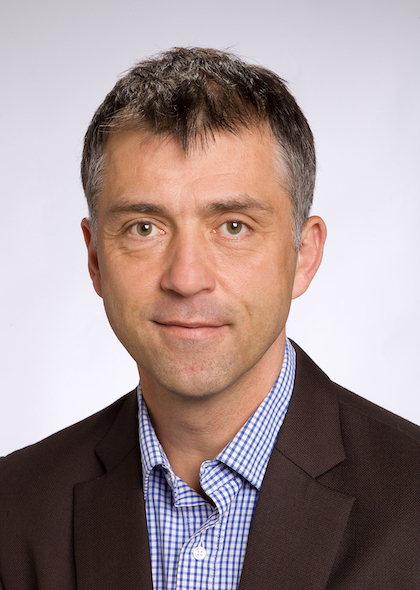 As Director of Innovation for ANU, Frank was responsible for service innovation including foresight, strategic road-mapping and development of a highly innovative executive education programs where knowledge and know-how are co-designed and co-created collaboratively between the university and industry stakeholders. Frank is now working as an innovation management consultant where he collaborates with Australian, US and European innovation and commercialisation organisations to improve innovation outcomes for Australian organisations. He is an invited guest speaker on strategic foresight and futures thinking at ANU’s executive education and MBA programs and recently contributed a book chapter in Professor Danny Samson’s (University of Melbourne) book on innovation and entrepreneurship. Frank is also a mentor for CSIRO’s ON-Program, considered Australia’s leading SciTech incubation and acceleration program. Frank is finalising his PhD research on emerging open and collaborative innovation systems needed to optimise outcomes under a global knowledge paradigm. He has an MBA from Edinburgh University (strategy and international business), an Electronic Engineering degree (computer science) and a Diploma in Business Studies (informatics) from Copenhagen Business School.